We have dedicated technology experts that will find a solution for your specific application. We are committed to maintaining high production standards from our ink to our color management systems. 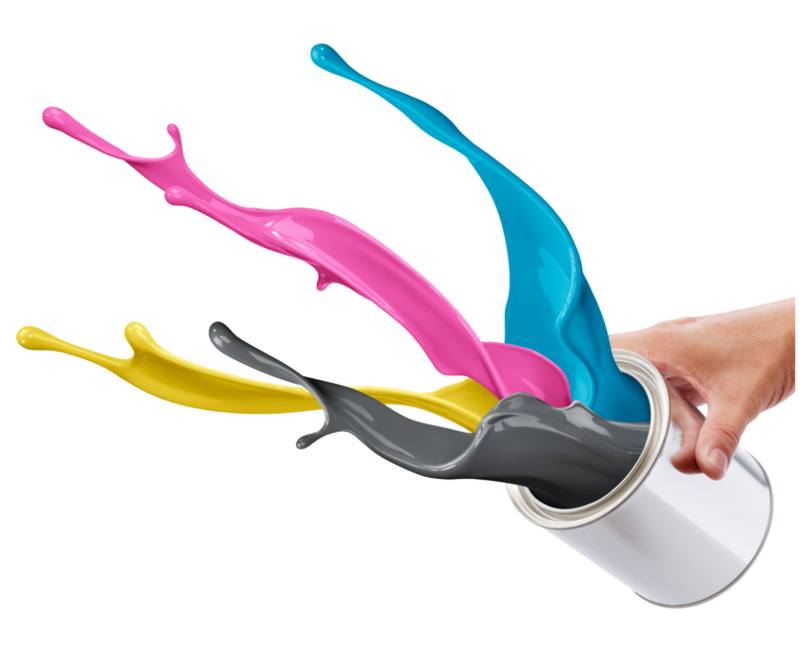 We can custom mix our inks to match any color your product requires. *Pantone, Inc.’s check-standard trademark for color reproduction and color reproduction materials. The colors shown on this screen have not been evaluated by Pantone Inc. for accuracy and may not match Pantone color standards. Pantone is a registered trademark of Pantone Inc.
Metallic inks are available for an additional charge. Custom color matches are available for an additional charge. 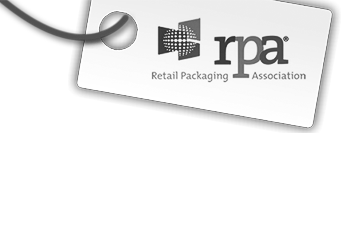 We can match a PANTONE color(PMS) or we can match an existing piece of printed material you may have. Four Color Process printing uses the 4 process colors (CMYK- Cyan, Magenta, Yellow and Black) to print in full color. These natural and synthetic resins are used to protect or embellish your printed piece. 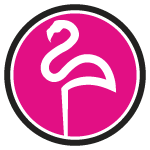 Flamingo Label Company continues to revolutionize the industry through the innovation of new coatings.